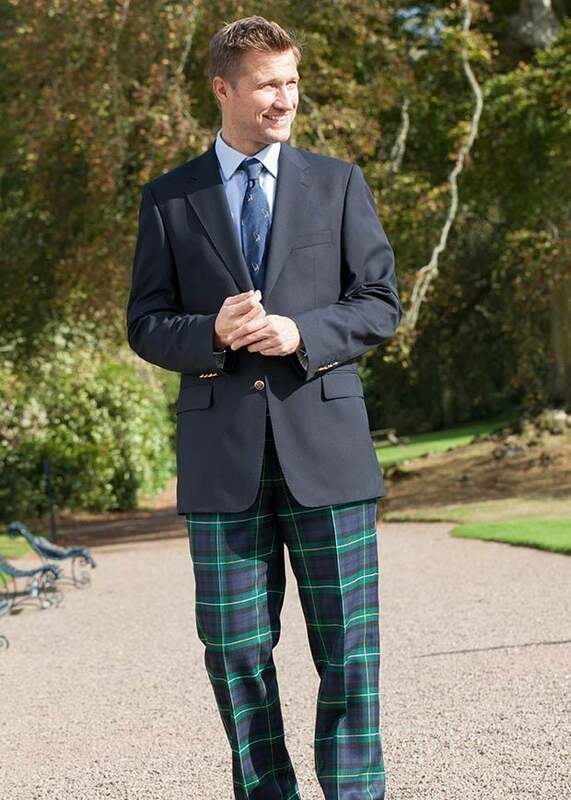 Bladen's Tartan Trews are the perfect trousers to ensure you look the part this events season. These trews come in Unfinished Length but we can alter them to whatever length you would like - please just detail your requirements in the comments box at the checkout. Please note trousers altered cannot be returned for a refund or exchange. 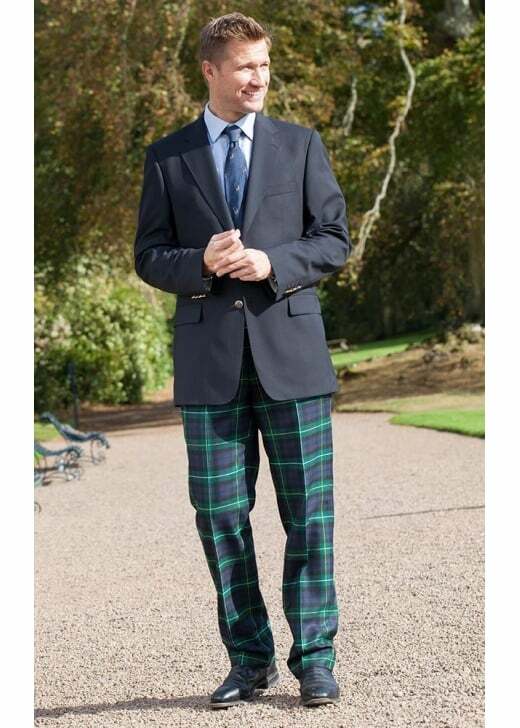 Bladen's Tartan Trews are the perfect trousers to ensure you look the part this events season. Created with pure wool and a classic tartan design, these unfinished trews are a smart and sophisticated alternative to suit trousers. Perfect for weddings and other social events, these trews are an investment from which you will reap the benefits for years to come. Showing our 1 review for Bladen Tartan Trews.